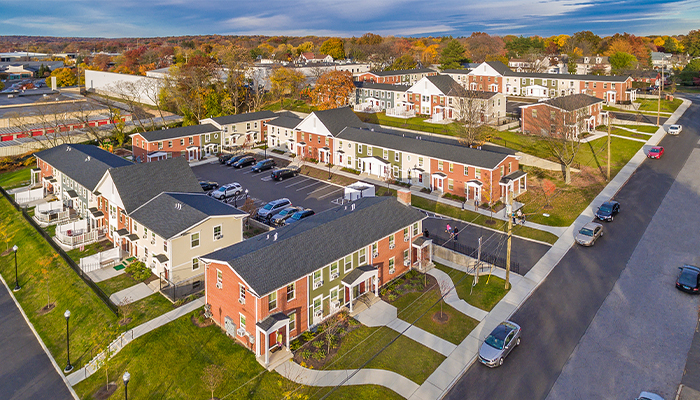 Viking completed Phases 1 and 2 of this sixteen-building renovation that reinvented 120 two- and three bedroom units in Stamford’s East Side neighborhood. The WWII-era property presented complications involving the soil and some buildings were occupied while others were being overhauled. Phase One of the project started in June of 2015 and Phase Two culminated in September of 2018.